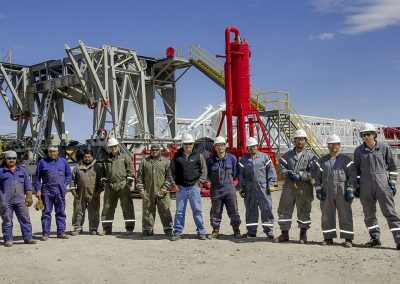 We are an Argentinean company from “Quintana Capital Group” in the United States of America, dedicated to provide high quality Drilling, Workover and Pulling services. 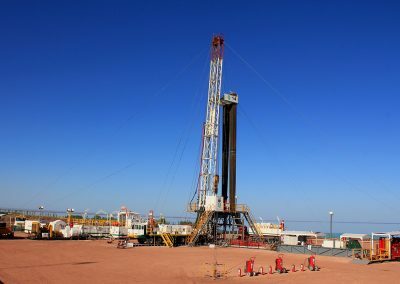 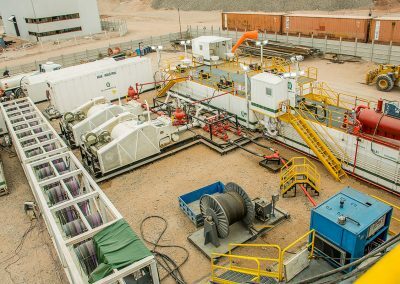 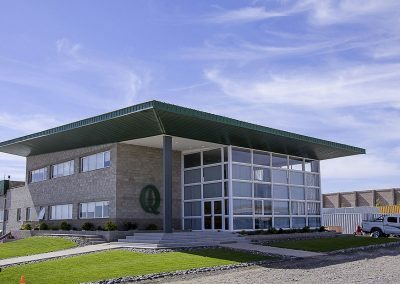 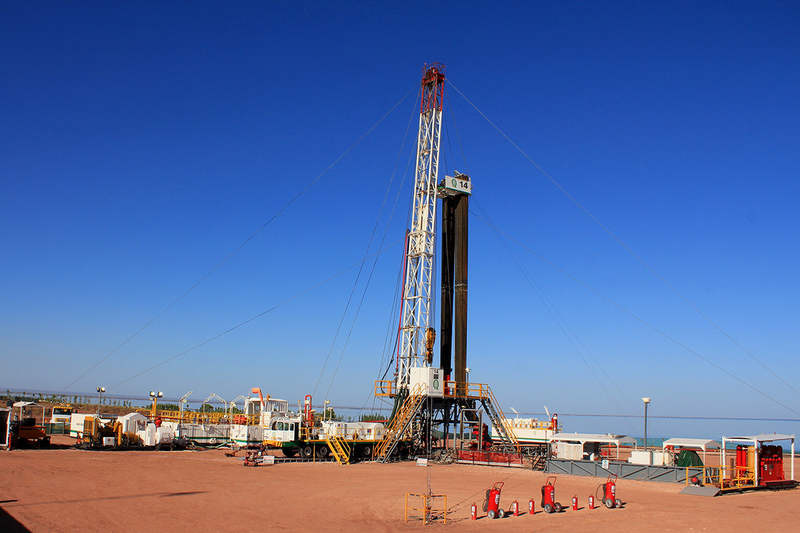 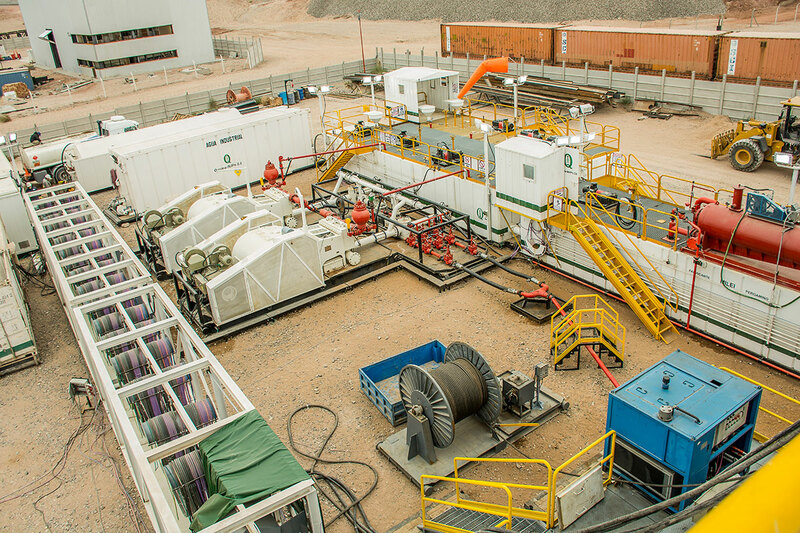 The Quintana Group has been present in the Argentinean oil industry for over 25 years, beginning with exploration and production operations in the Province of Santa Cruz. 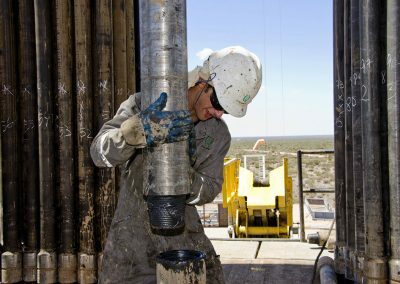 In the United States of America, the portfolio companies of Quintana Capital Group includes companies with extensive experience in developing oil and gas fields in the deepwater Gulf of Mexico; as well as service companies focused on directional, horizontal and under-balance drilling, cementing, fracturing, acidizing and completion of wells. Founded in 2006, Quintana WellPro operates in Argentina and Chile, and is present in Colombia, Peru and Bolivia. 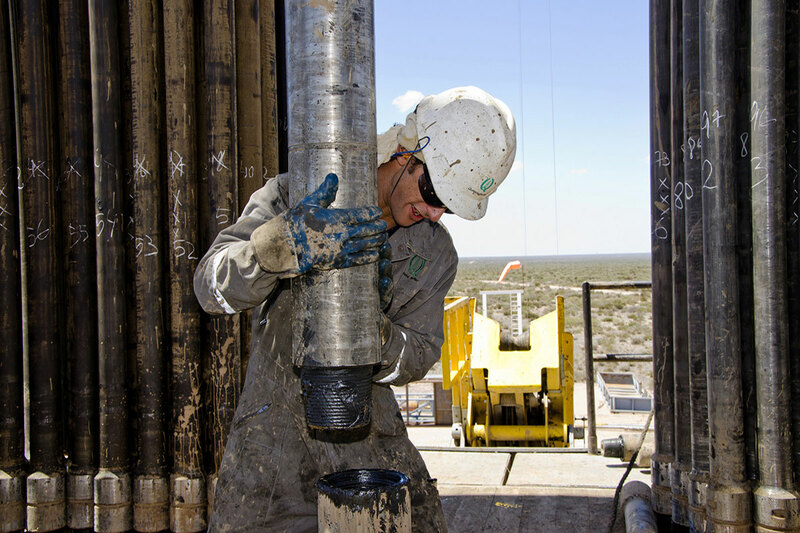 The company has a fleet of 11 drilling rigs and 12 well service rigs. 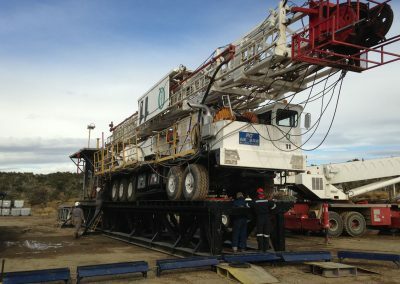 All rigs have hydraulic catwalk, top drive and “iron roughneck” and 80% of them are 1,000 HP or greater. 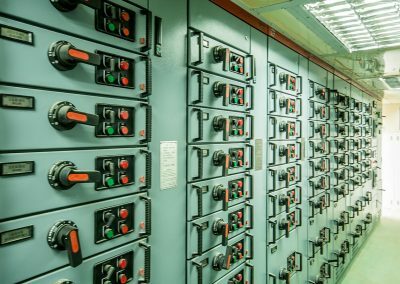 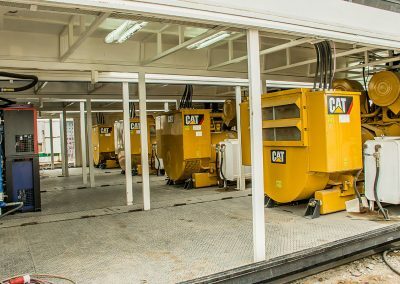 In addition, the company has substantial backup inventory in Argentina including critical parts such as generators, pumps, etc. 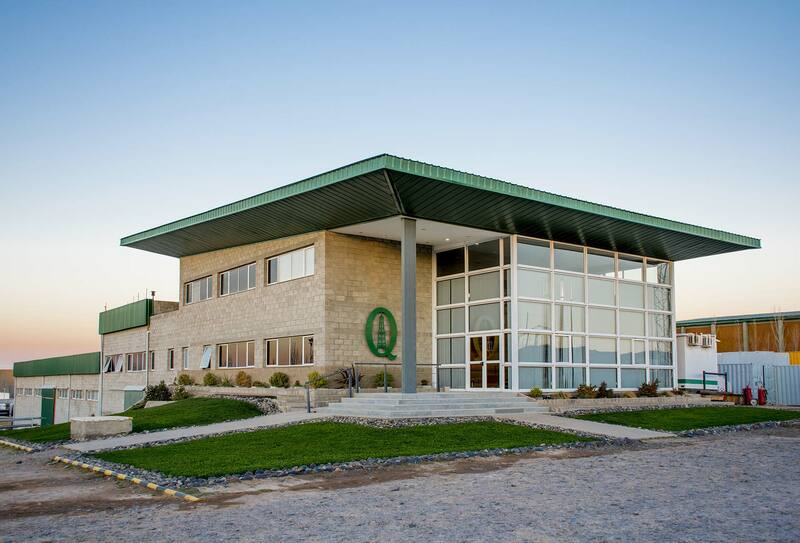 Since the beginning in 2006, Quintana WellPro has built many of its own equipment, with high-quality components, adapting designs to specifically meet the needs of the Argentinean market. 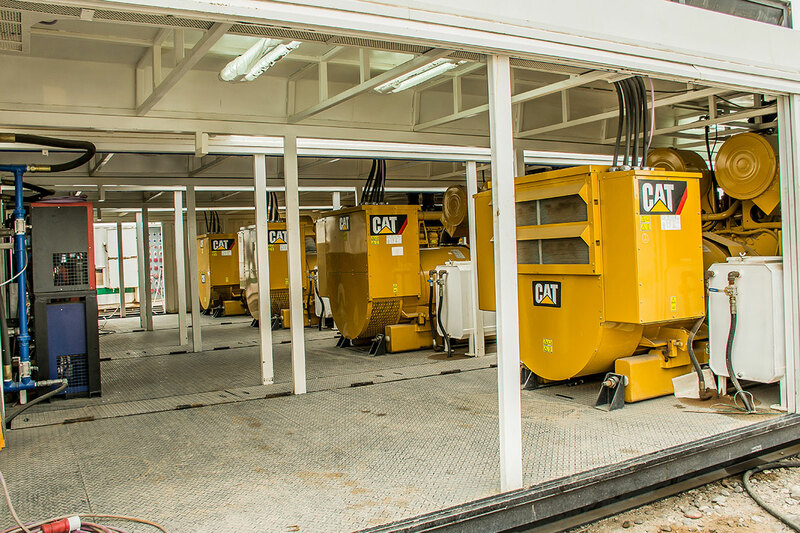 We believe that this competitive advantage has enabled us to meet the needs of our customers with newer equipment in more efficient and timely manner. 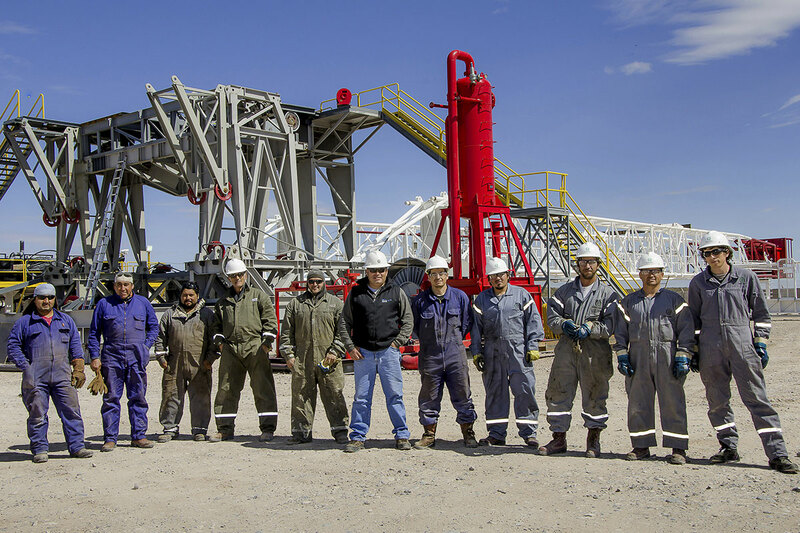 At Quintana WellPro we are proud of the professionalism of our staff and the commitment to safety, quality and environmental protection.